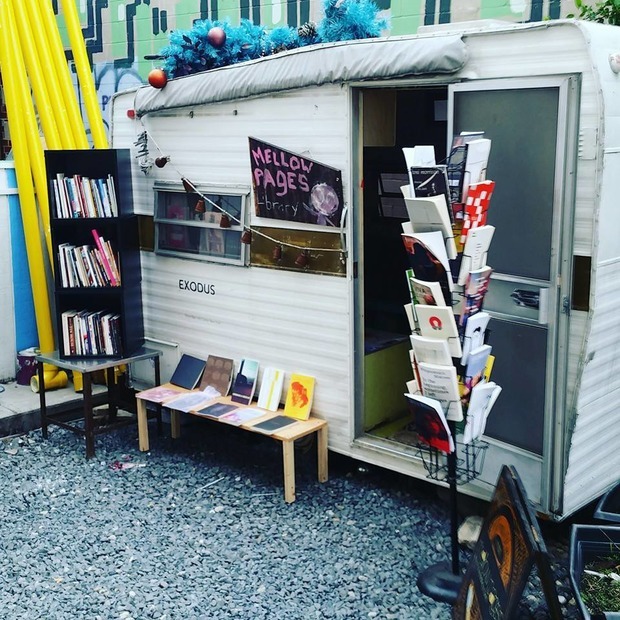 Bushwick is home to several cozy bookstores where you can spend whole days buried in the stacks, and what better day to stock up on this summer's beach reads than Independent Bookstore Day this Saturday. 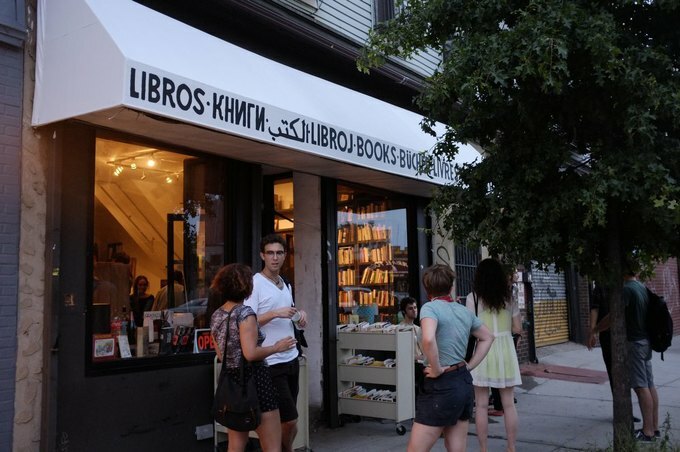 While none of the bookstores in Bushwick are official participants, three of them are part of the second annual Brooklyn Bookstore Crawl, which takes place on the same day! Just like last year, the event includes a raffle for those of us who are able to make it to five stores and take photos for our social media accounts. 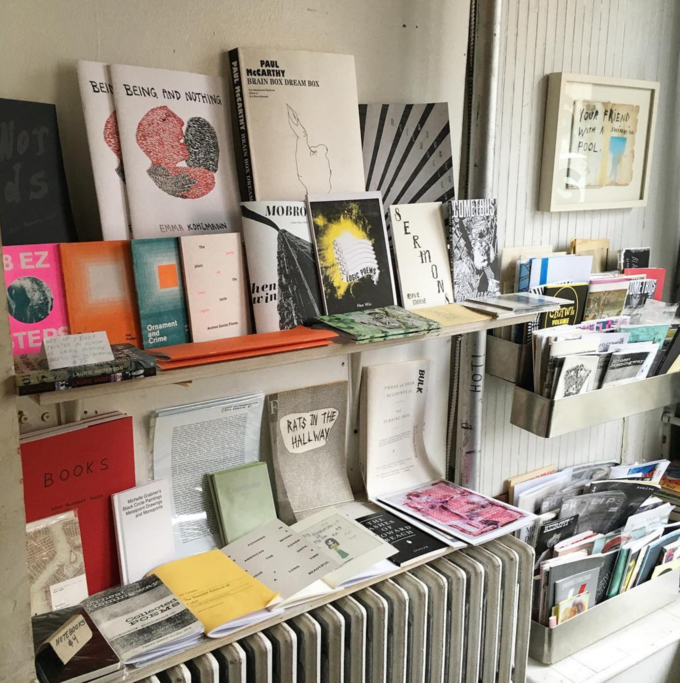 Molasses Books, 770 Hart St.
Photo courtesy of Molasses Books. Beer and coffee set apart this small space that's host to frequent evening events that pack every available inch of the space with book lovers. Snag a seat in the bay window and enjoy the sunlight filtering through and the smell of old books waiting to be discovered. Photo courtesy of Human Relations. Human Relations has some of the best one and two dollar shelves in the neighborhood. In fact, if you're walking down Flushing Avenue and are not in the mood to empty your wallet, you might want to consider crossing the street. But tomorrow, we encourage you to peruse until you find that gem. 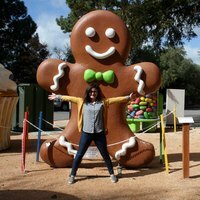 Photo courtesy of Carolina S. via Yelp. 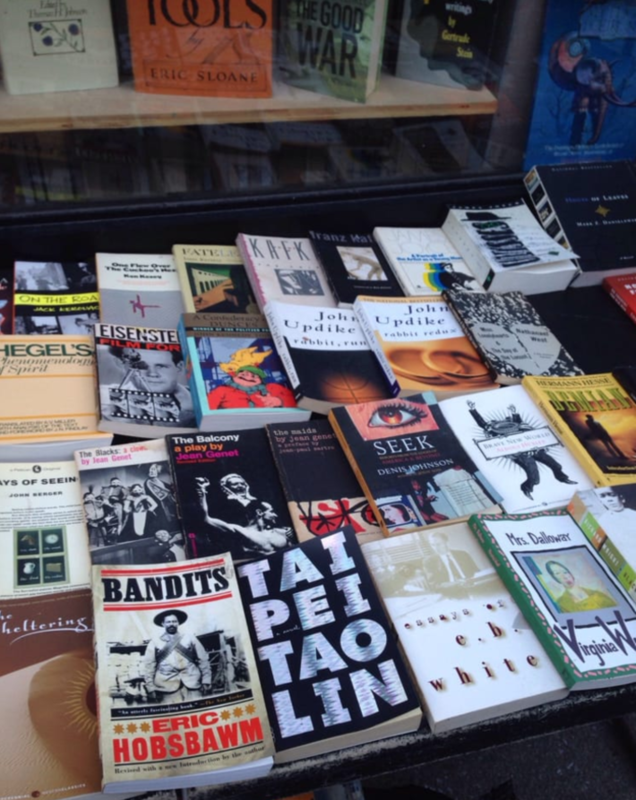 This punk alley fixture's recent expansion means more books and one of the best selections in the neighborhood as evidenced by the photo above. If you know where to look, it's a real gem. And when you're done checking those off your list as part of the crawl, you can pop into Topos Bookstore or Mellow Pages Library or Catland to complete your own very own bookstore crawl and come away with heavy tote bags! Photo courtesy of Mellow Pages Library.